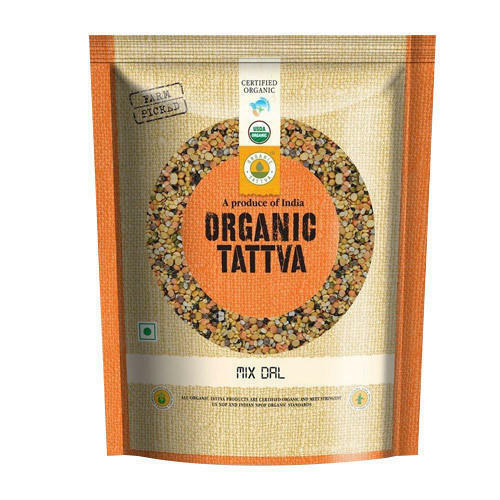 Being a leading firm in this industry, we are deeply engaged in offering a high-quality range of Organic Tattva Mix Dal. Established as a Sole Proprietorship firm in the year 2010 at Ludhiana (Punjab, India), we “Indian Superstore” are a leading Trader and Exporter of a wide range of Basmati Rice, Wheat Flour, Daal And Pulses, Fruit Jam, Organic Honey, Tomato Ketchup, etc. We procure these products from the most trusted and renowned vendors after stringent market analysis. Further, we offer these products at reasonable rates and deliver these within the promised time-frame. Under the headship of “Mr. Ankush Narang” (Proprietor), we have gained a huge clientele across the nation.